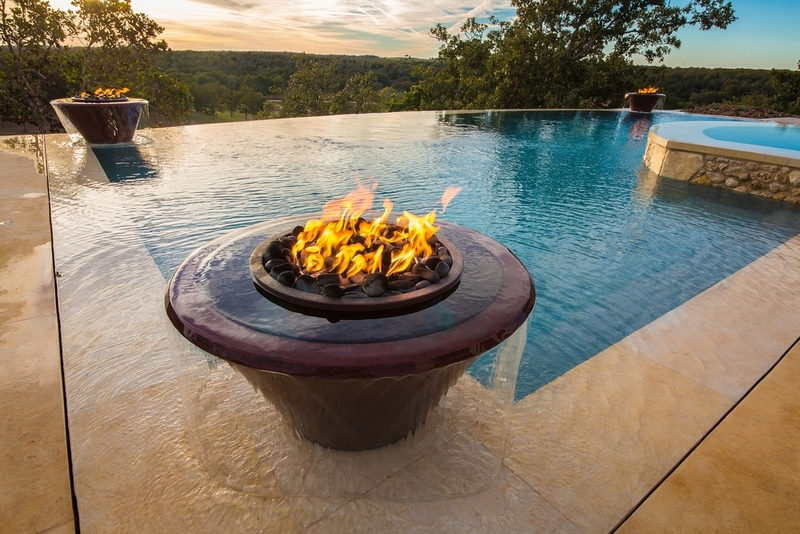 Create a centerpiece to your outdoor design with our Torch 360 Degree water/fire bowl. Our seamless lip carries the water over the bowl and cascades down in a beautiful sheet. The fire element can be manually lit or remotely controlled and our Perfect Flame burner will delight the eyes with tall dancing flames. 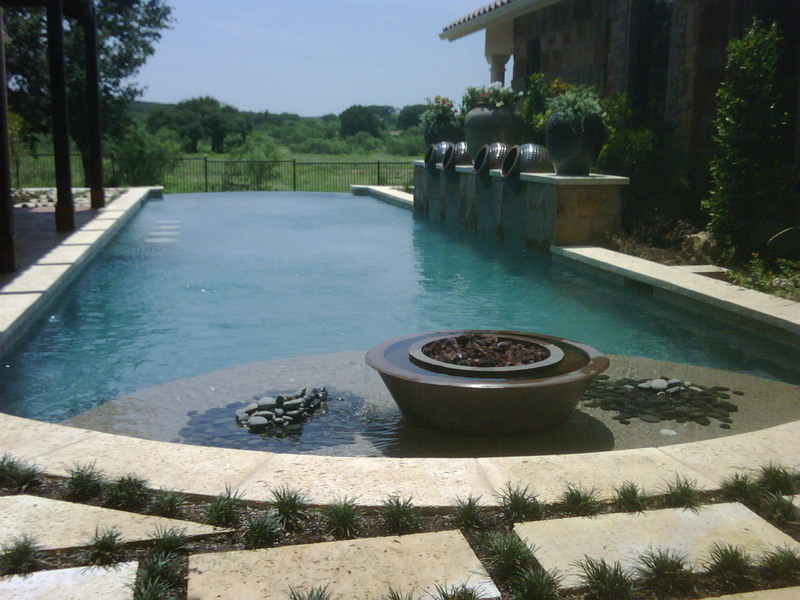 Available in round and square in various sizes and finishes, select the model that will best highlight your outdoor design. If you would like to customize your bowl, just ask!